The ESSEC business school today announced a new luxury industry Chair, created with support from LVMH. Represented by Dom Pérignon, the Group will promote “exceptional savoir-faire”. The LVMH Group has taken a new initiative to support the preservation and transmission of time-honored expertise, supporting the creation of the Chair in Savoir-Faire d’Exception at ESSEC. The program will join the business school’s Center for Excellence in “Luxury, Arts and Culture”. Each year the Chair will welcome around 20 students for a course focused on the singular skills and strategies that characterize the luxury industry, and the importance of promoting this unique heritage around the world. These future managers, investors, artisans and entrepreneurs will have a chance to join research programs in conjunction with the LVMH Group, notably Dom Pérignon. The centuries-old Champagne house embodies the traditional “méthode champenoise” for making sparkling wines. “As the world leader in luxury goods, LVMH is reaffirming its commitment to sharing a passion for excellence with young generations, bringing them opportunities to learn about the exceptional savoir-faire and experience that define our ecosystem. Each day, our Group helps ensure that this remarkable heritage continues to thrive,” said Chantal Gaemperle, LVMH Group Executive Vice President, Human Resources and Synergies. 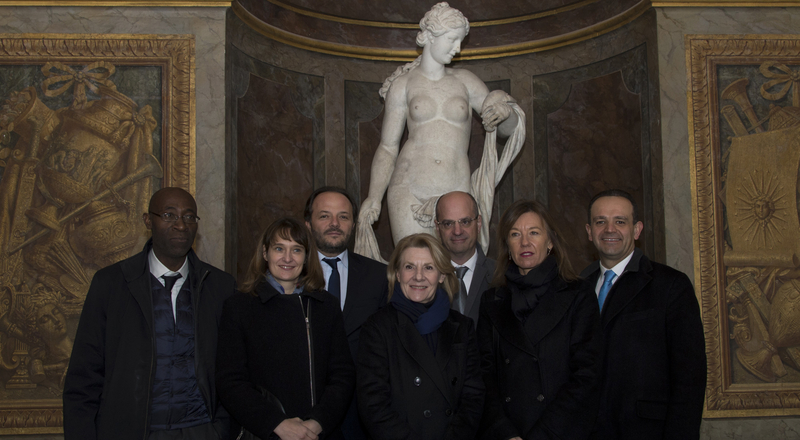 LVMH’s support for this new Chair strengthens the Group’s longstanding alliance with ESSEC, which is this year welcoming the 26th graduating class of the LVMH Chair, one of the school’s core luxury programs.